Prison is a dark place. Fortunately, in my experience, it hasn’t lived up to the violent image portrayed by Hollywood—but I’ve found the loss of light and the loss of hope to be far more threatening. I have felt this darkness, this feeling of hopelessness, fighting to constrict my soul. But I have learned that the Lord looks over each of us, and as we look back to Him, He eases our burden. His tender mercies usually don’t remove our trials. Rather, they help us to bear our load. 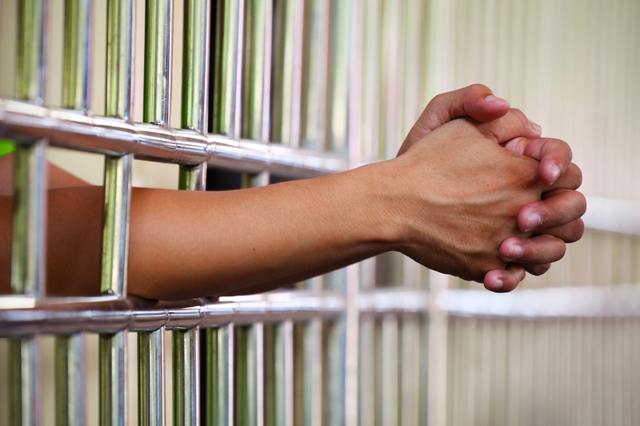 In my prison experience, most of these tender mercies have come from the kindness of others.